Autumn is the end of the growing season and time for farmers to plan for next year's seed orders. 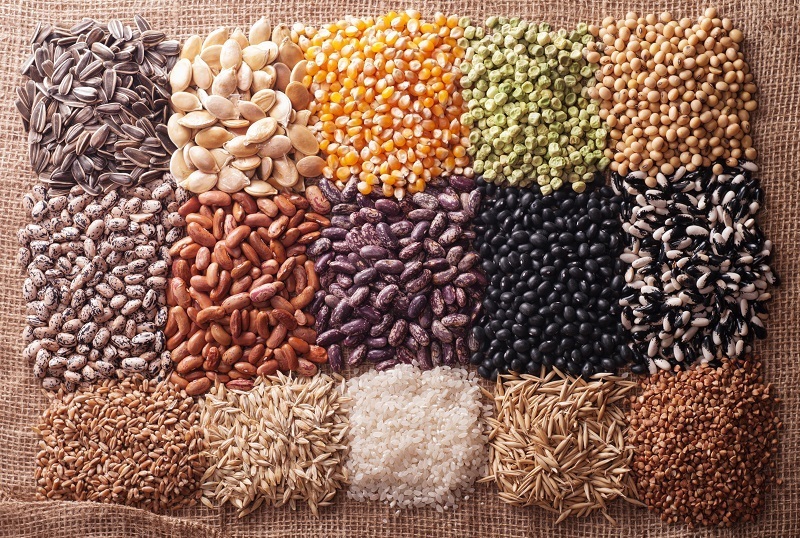 If hybrid seeds are being planted chances are some might be genetically engineered and technically genetically modified organisms (GMOs) according to a growing movement in the organic agricultural field. In organic farming, transgenic (between different biological families) genetic engineering (GE) is banned, but cisgenic (within the same species family) GE used in the cell fusion process is permitted under USDA organic regulations. By international organic certification standards cell fusion is classified as genetic engineering, but these standards established by The International Federation of Organic Agricultural Movements (IFOAM) are being ignored by the United States, Europe and other countries. The organic farming industry and their organizations are conflicted and struggling with the conundrum that organic production relies on CMS F1 hybrid seeds. How is it that a cisgenic cell fusion process using the DNA of a sterile male plant (CMS) resulting in a F1 hybrid is not a genetically modifying process? These hybrids are developed with unregulated biotechnological DNA mutagenic techniques which might be non-GMO in the legal framework, but are process viewed as against the organic farming background and principals banning the use of genetic engineering. Farmers wanting to avoid genetically engineered seed and protect their crop's organic integrity have no way of knowing if their seeds are cisgenically processed GMOs without a government cisgenic GE labeling requirement. IFOAM- Organics International (which is mentioned in this post) has organized a global working group on replacing cell fusion cultivars in organic systems. Our objective is to develop a global strategy which then can be followed by activists in various regions to eliminate the cell fusion cultivars. This will likely be through means such as fostering development of alternatively bred seeds, creating public and political awareness/sentiment, refining organic standards (starting with those in the private sector), and eventually changing regulations and regulatory interpretations. Our first step is that we are preparing a global situation analysis on the use of cell fusion cultivars in organic systems. If you are interested to follow our work, let me know and I will add you as a contact.